The mutilated body of a young woman. The town doctor lying comatose in the road. A hundred and fifty tablets of Canadian OxyContin. This is the havoc that a merciless killer has wreaked on a sleepy Maine seaport. As detectives Maggie Savage and Michael McCabe investigate, they realize the man they are after does not exist. Nobody knows his real name. Nobody has seen his face. But everybody fears his blade. The only one who may know the murderer's true identity is an eleven-year-old girl—who has vanished into thin air. 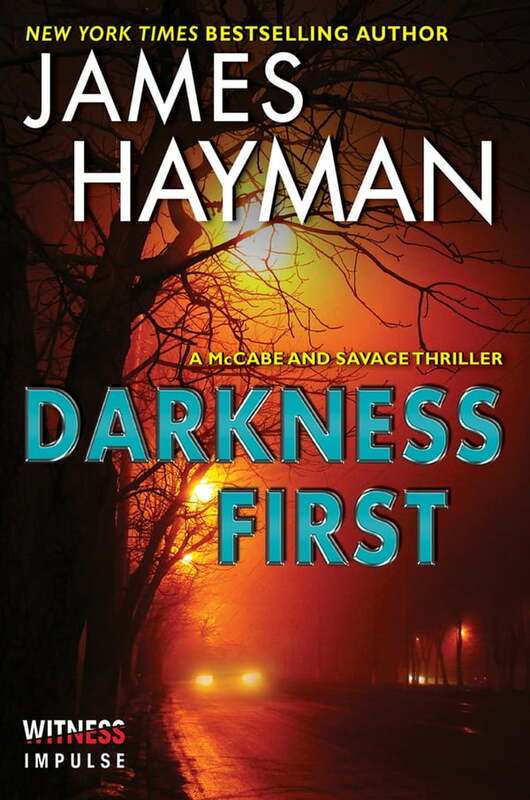 Taut, twisting, and starring two unforgettable heroes, Darkness First will thrill fans of John Sandford and C. J. Box.